TransCard is a SaaS funds disbursement software provider that helps businesses increase revenue and efficiency with online payments. We help businesses improve their payment processes and cut costs. Our online payment solutions are up to eight times cheaper than paper checks. Choose a tailored solution that gives your business access to our online payment solutions, or opt for a full range of payment methods. TransCard’s online payment solutions come with tools that improve efficiency, including automation, attachments, and notifications. 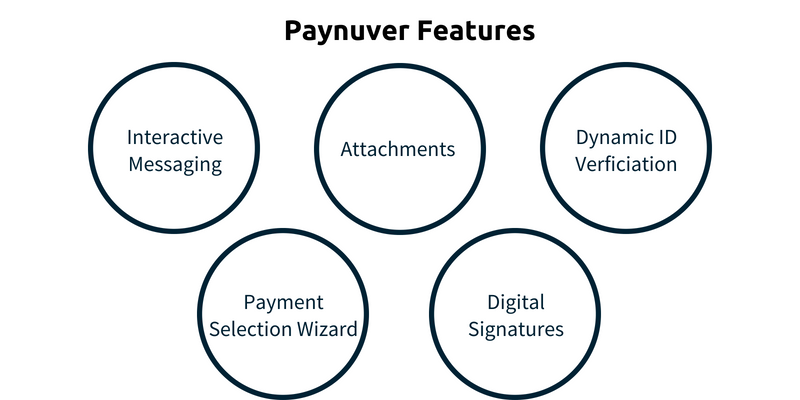 Additional features are available through our Paynuver platform and can be tailored to your business needs. 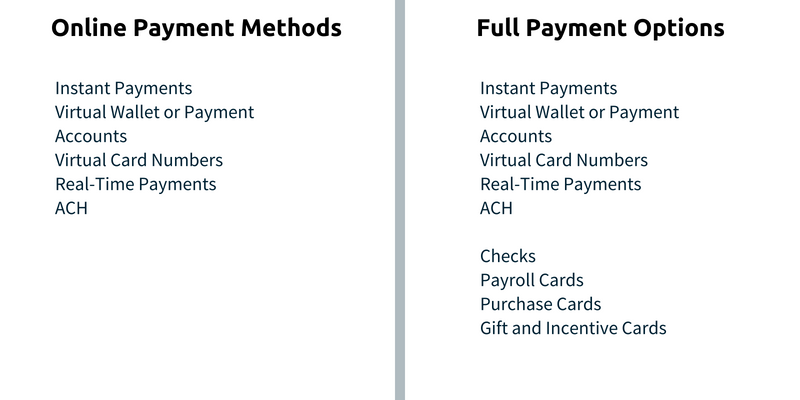 Let your payees choose how they receive payments. Our platform provides a self-service portal that both your business and payees can access from any device to manage payments, personal data, and bank information. Our solutions will help you automate your own compliance efforts to reduce workload. We provide a payment platform that’s examined by the FFIEC as a third-party processor. TransCard’s online payment solutions are up to date for state-level compliance and major federal regulations. We provide a full range of funds disbursement and online payment solutions for enterprises. Our goal is to continually innovate to provide solutions that reduce your workload, making payments easier, faster, and less costly. 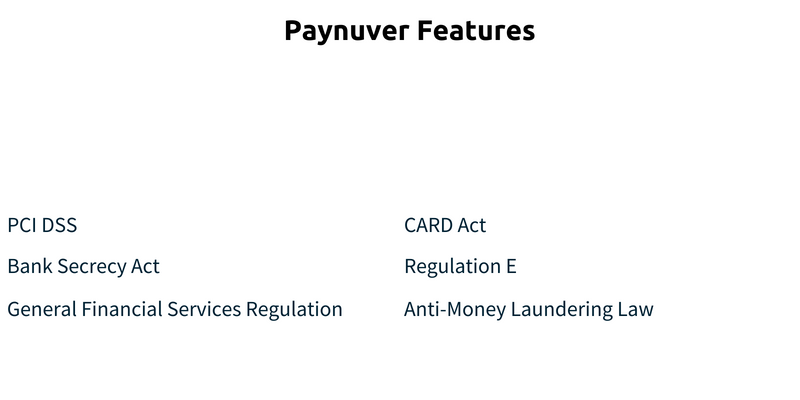 Our Paynuver platform is regularly updated for regulatory compliance and upgraded with the newest payment methods to meet your needs.